Perth Triclub have come top of the Rankings for small club of the year once again for 2018. Fantastic result! Good morning fellow club members and facebook/website followers, just a wee subtle post to let you know that our club came #1 in the Triathlon Scotland Legend Series Rankings for the second year running under the small clubs category (small clubs count as having between 1-149 members and our club has approx 80 members). The Legends Ranking Series is an important membership benefit of becoming a Triathlon Scotland member and recognises and rewards consistent participation in permitted events. 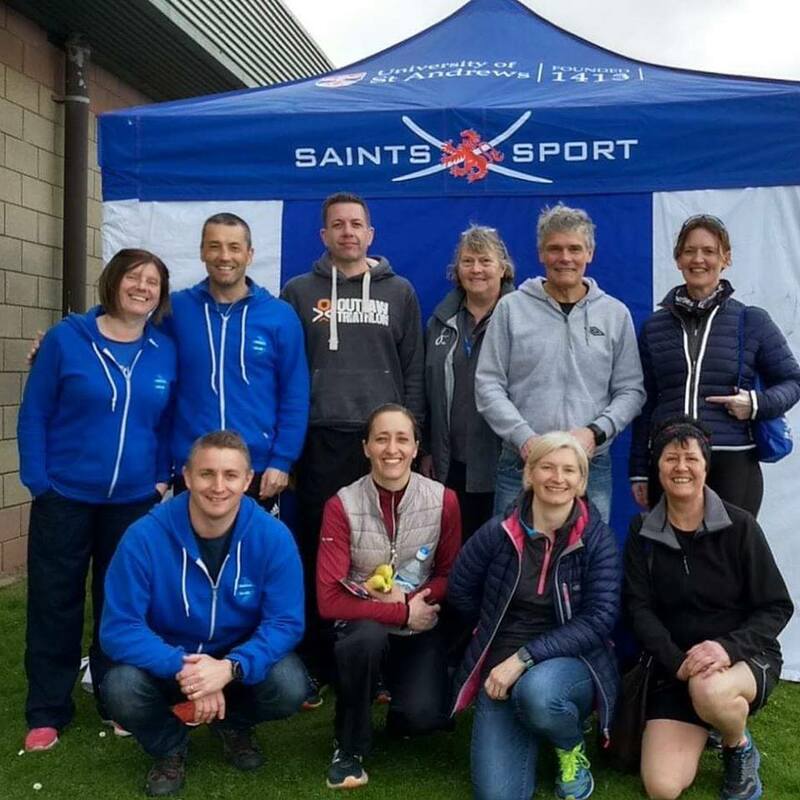 Triathlon Scotland members gain points while participating in the Legends Ranking Series events and these points can eventually lead to an overall and / or age group prize. There is also a prize for affiliated triathlon clubs of which there are two categories; large club (150+ members) and small club (1-149 members) and to determine the winners, all eligible club members individual ranking points are added up...and what do points make......prizes! FANTASTIC EFFORT to all of our club members who took part in the events that added to the points, no matter how big or small the race or how many - it's the taking part that counts! Keep up the good work people. Laura Kent came 2nd in her age/gender category (veteran). William Bunyan came 1st in his age/gender category (vintage).